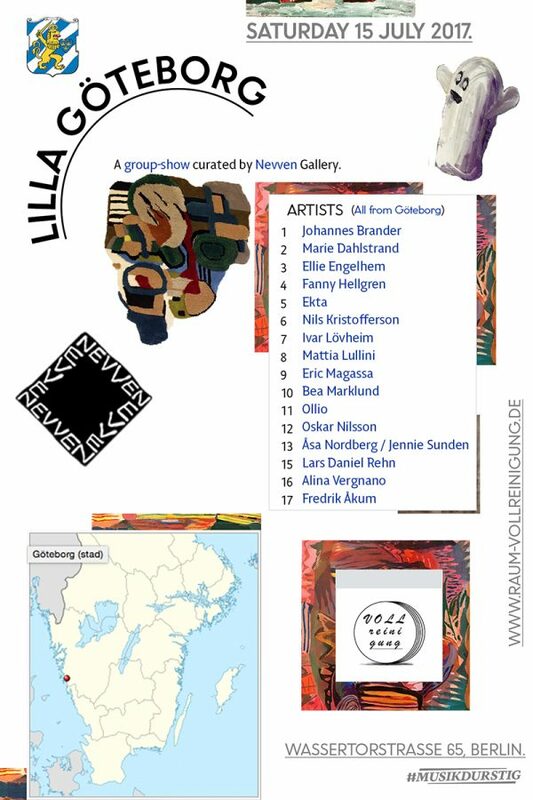 Raum Vollreinigung invites you to the opening of the group exhibition “Lilla Göteborg” (Little Gotenburg) on Saturday July 15th at 19:00. 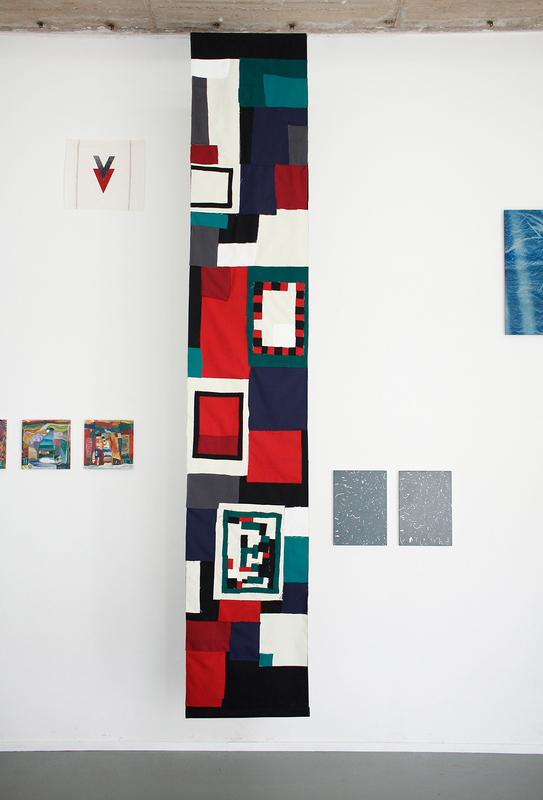 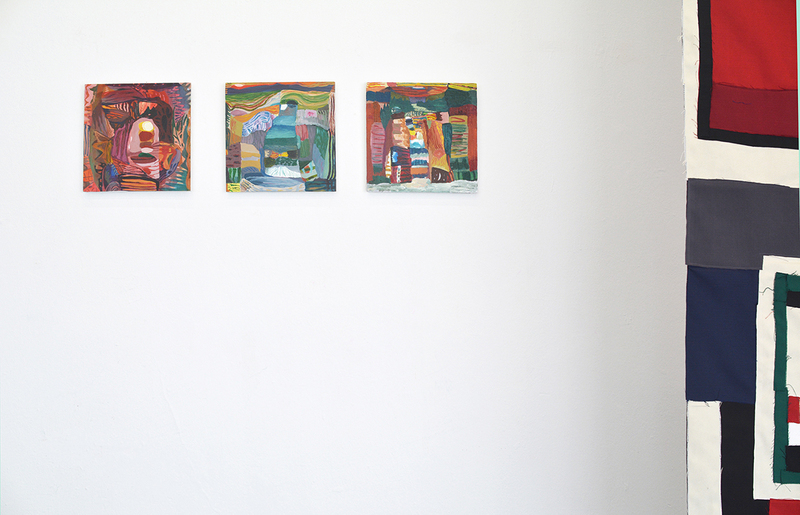 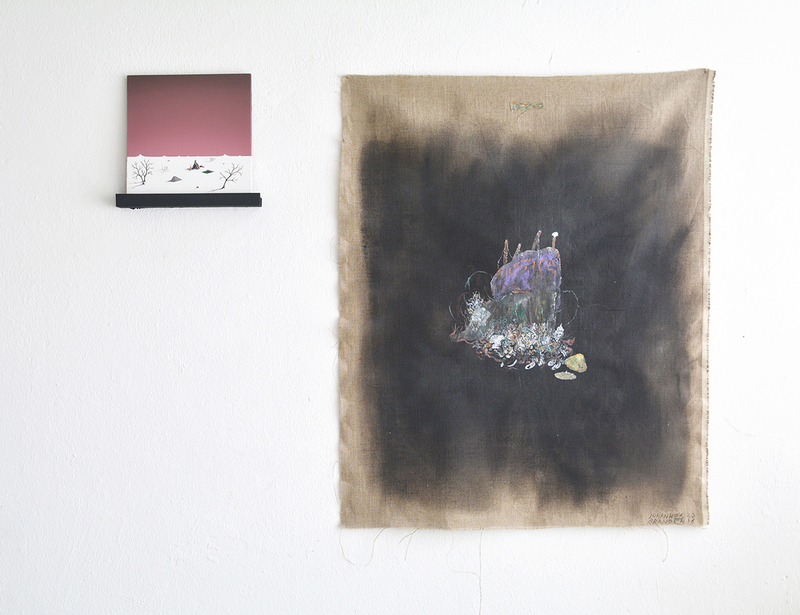 The show is curated by Nevven and features works by a group of artists all living and working in Gothenburg. 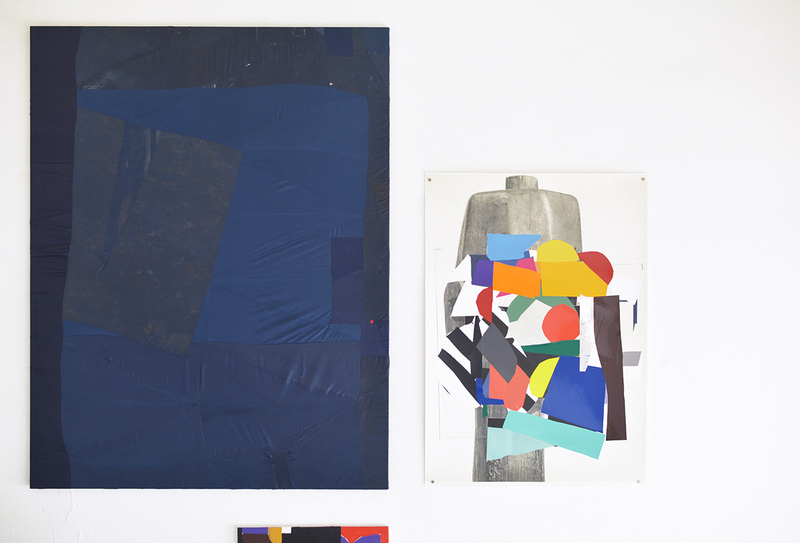 Nevven is a gallery for contemporary art in Gothenburg. 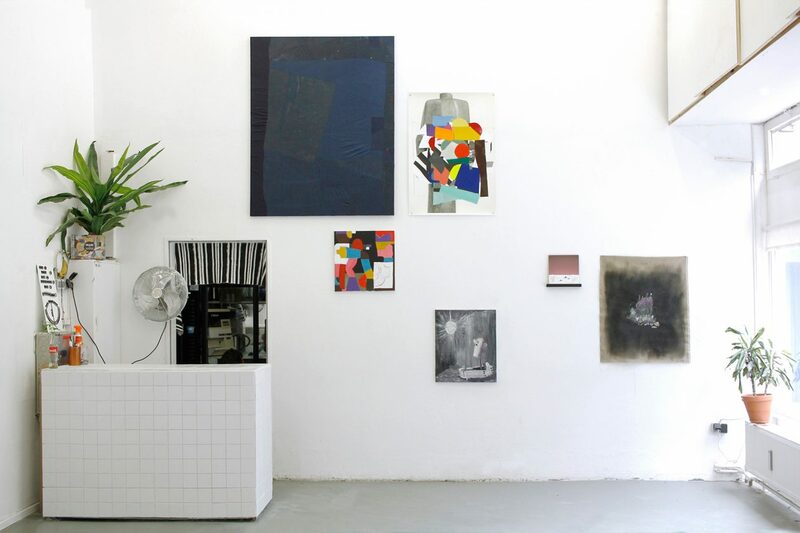 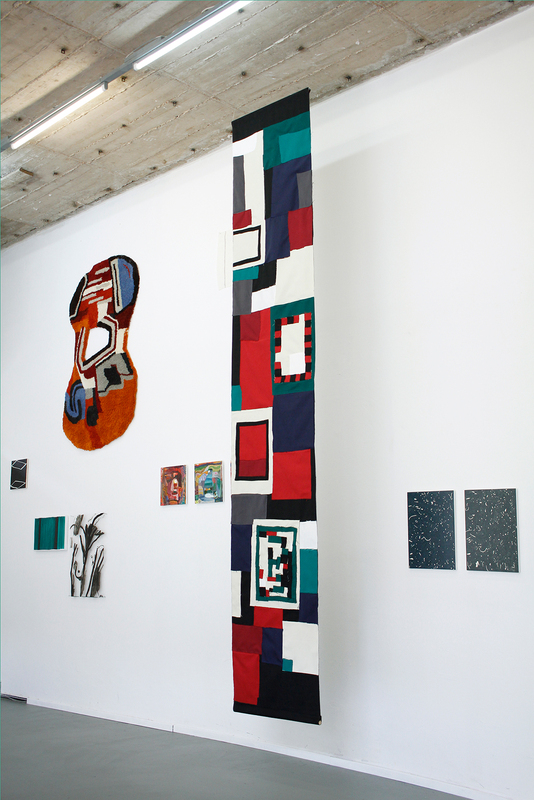 It was founded in April 2015 by artists Alina Vergnano and Mattia Lullini who transformed their former studio to a project space to show local and international artists. 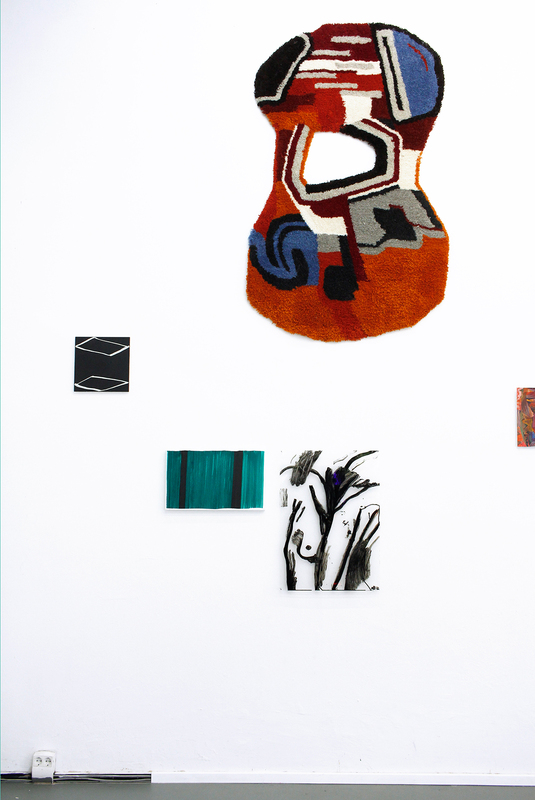 “Lilla Göteborg” gathers a selection of what Nevven considers some of the most interesting – both established and upcoming – Gothenburg based artists, setting side by side abstraction and figuration, painting and textiles, photography and sculpture. 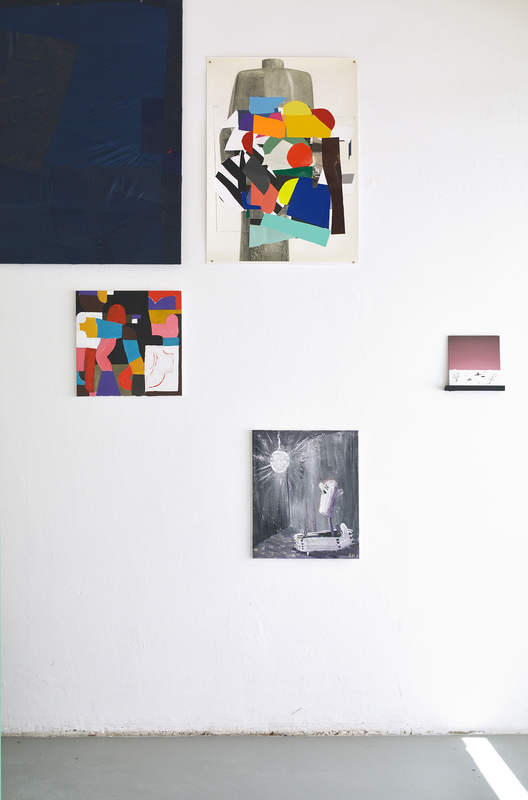 This motley crew of artists is the expression of a strong growing local scene but is also clearly connected to an equally variegated international new direction in the arts, to that multitude of practices and artistic researches that embody a new trust in visual communication, expressed in a renewed attention to painting and drawing, and a new interest towards the exploration of materials and craft.